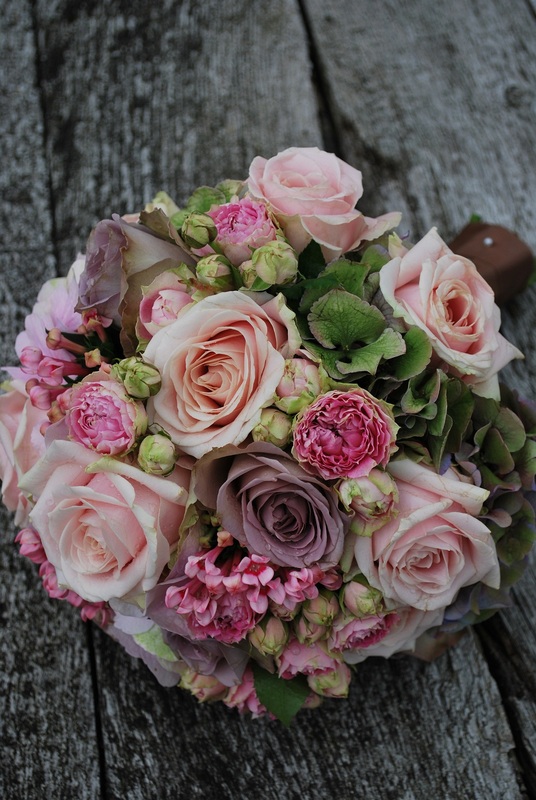 Flourish Sussex has launched its own wedding flower service. 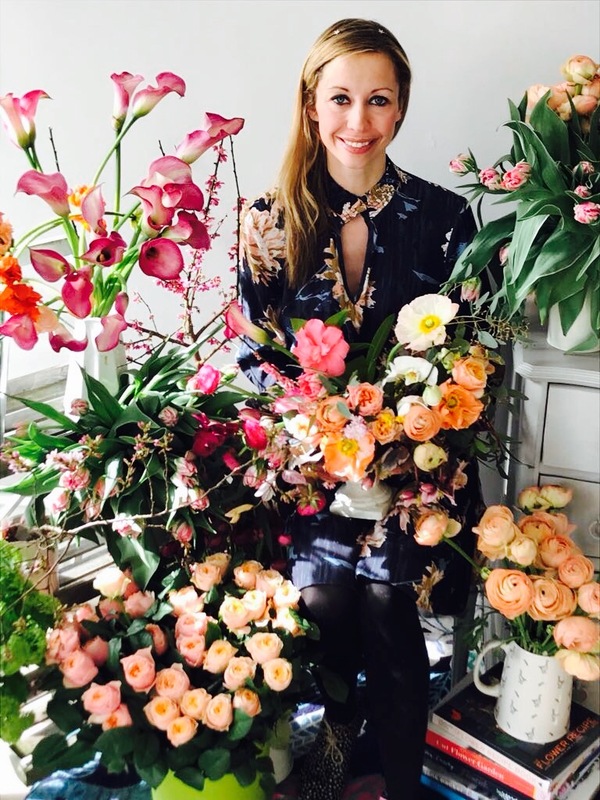 Flourish Sussex Flower School's head floral designer Alicia Barker has a background in wedding floristry and here she discusses this new branch to the business and how Flourish can create your dream flowers. 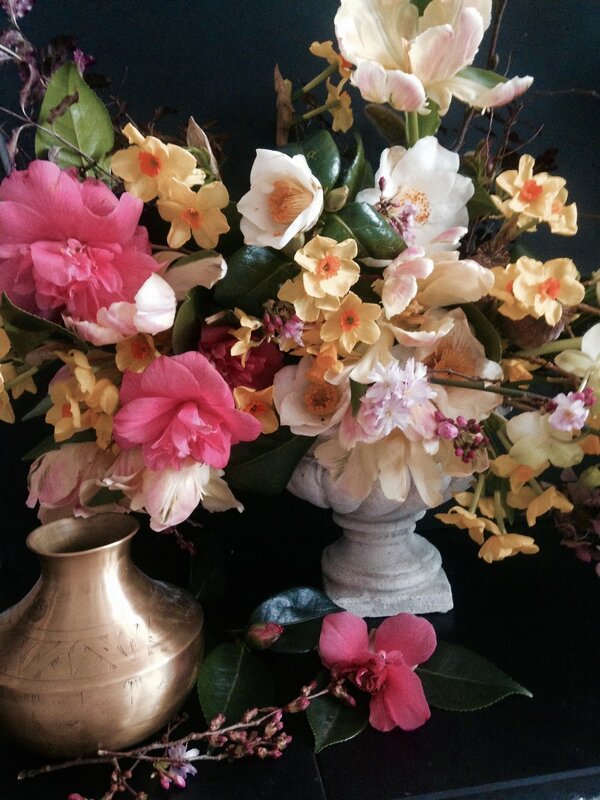 When I was training I very quickly was drawn to event flowers in particular wedding flowers. For me flowers transform a wedding. A venue can look completely different once colour and texture has been added. 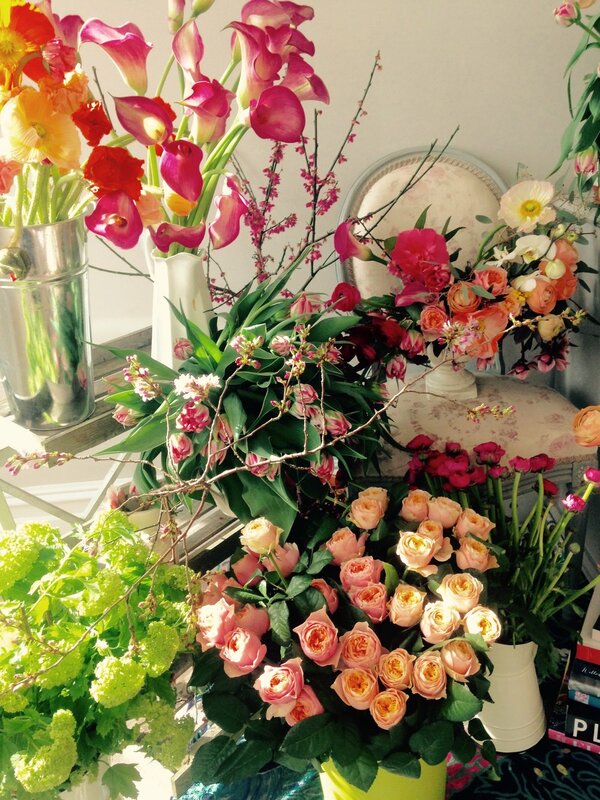 I very much see a venue as a blank canvas, that we as floral designers can transform to meet our clients wishes. It is so exciting meeting a couple for the first time and hearing their ideas and through the many months leading up to the couples big day transforming these ideas into a reality. I ran a wedding and event floristry business for eight years. We worked across Sussex, Surrey and Kent, arranging wedding flowers in some of the counties most beautiful wedding venues including Ockenden Manor, Spread Eagle Hotel, The Grand, South Lodge Hotel, The Ginger Fox, Pangdean Barn, Ashdown Park Hotel , Hotel du Vin, Bailiffscourt Court, The Walled Garden Cowdray, Upwaltham Barn to name but a few. 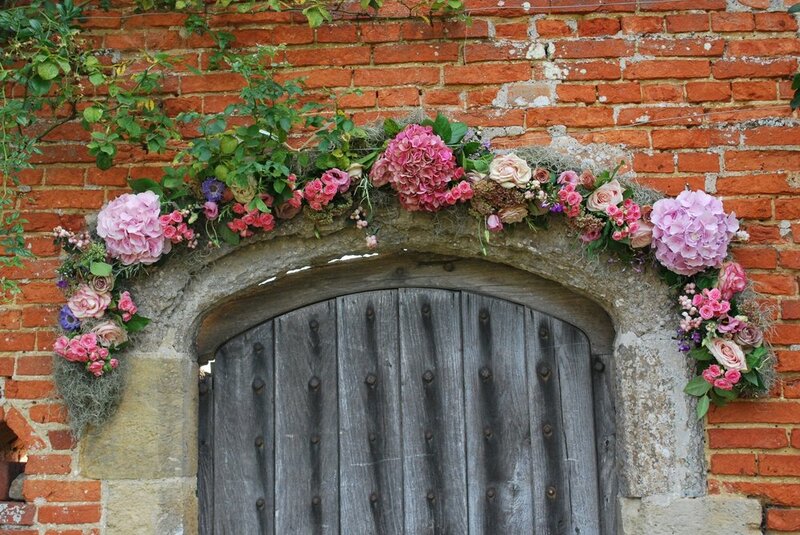 It's such a privilege to be a part of any couples big day and I am so excited to be offering this extension to the school and I look forward to meeting lots of couples and creating some beautiful wedding flowers in 2019. If you are getting married and don't know where to start in terms of your flowers, I always suggest to my clients to look at colour. See what colours you are drawn to and create a mood board, pinterest is great for this. From here we can create a palate together and introduce you to the vast array of flowers that are available at the time of year that you are getting married. See below for a few different colour collages I have pulled together for this piece. Pink , fuscia, blush, salmon, rose, rouge, magenta. Coral, magenta, strawberry, watermelon, lemon, apricot. Lavender, grape, mauve, iris, violet, lilac, wine. Snow, Ivory, cream, eggshell, ivory. Peach, salmon, watermelon, tangerine, cantaloupe, honey. 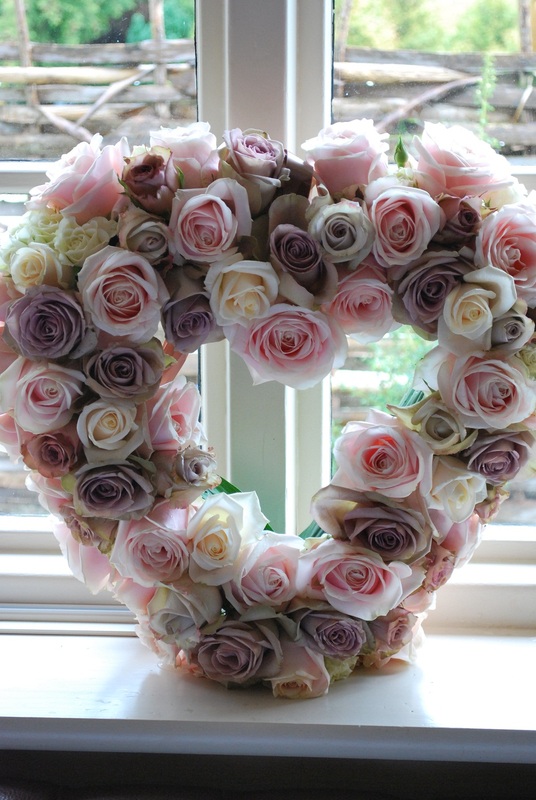 If you are getting married in Sussex or Surrey in 2019 and would like to arrange a consultation with Alicia please fill out our contact form. 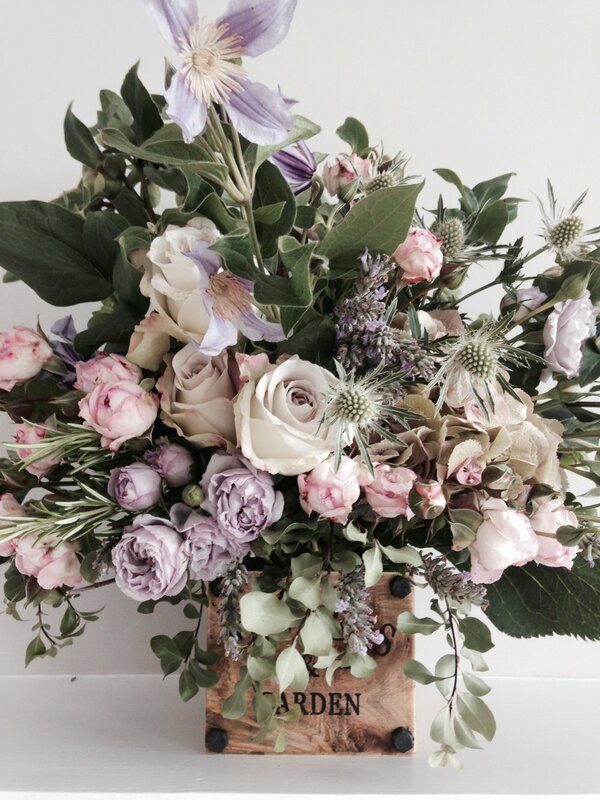 Older PostHave your hen party, birthday party or private event at Flourish Sussex Flower School!